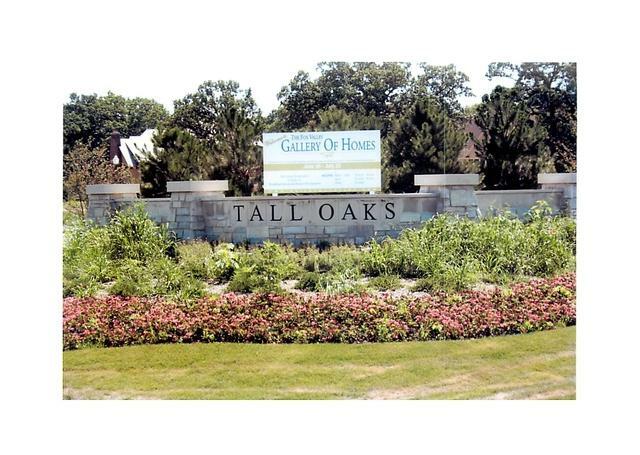 AVAILABLE HOME SITE IN THE TALL OAKS SUBDIVISION. BEAUTIFUL COMMUNITY WITH CUSTOM AND SEMI-CUSTOM HOMES. HUGE LOT WITH OVER 32,000 S.F.! EASY ACCESS TO INTERSTATE AND METRA FOR AN EASY COMMUTE. CALL TODAY FOR INFORMATION! Listing provided courtesy of Wdh Real Estate.